Save time and trouble when using Scala to build object-oriented, functional, and concurrent applications. 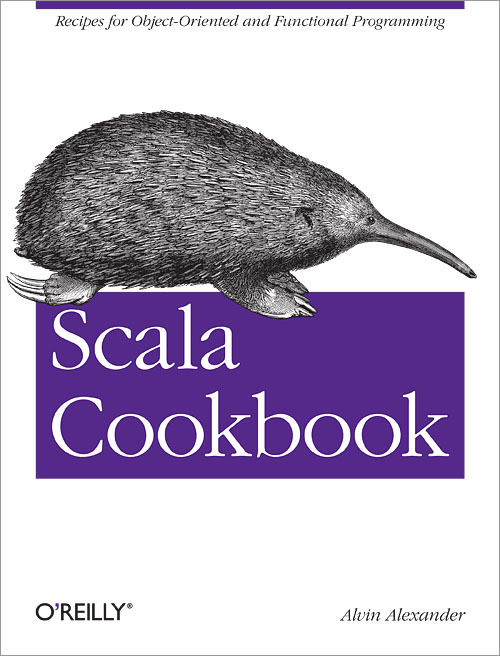 With more than 250 ready-to-use recipes and 700 code examples, this comprehensive cookbook covers the most common problems you’ll encounter when using the Scala language, libraries, and tools. It’s ideal not only for experienced Scala developers, but also for programmers learning to use this JVM language.